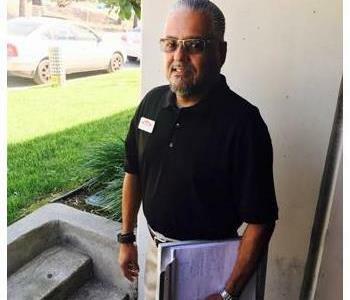 Jim Hernandez is an Estimator at SERVPRO of Arcadia. He has been with company for many years and has a great deal of expertise. He is certified by the Institute of Inspection Cleaning and Restoration Certification(IICRC). 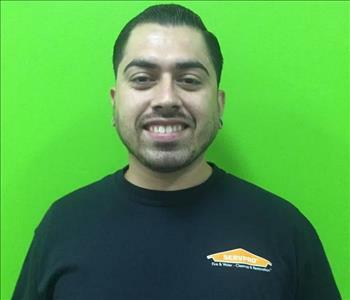 Steve Lopez is a Technician at SERVPRO of Arcadia. 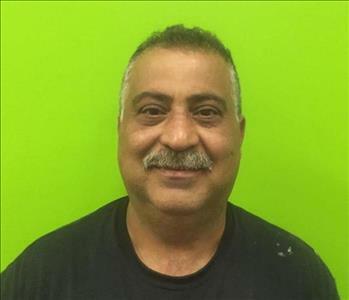 He is certified by the Institute of Inspection Cleaning and Restoration Certification (IICRC): Water Removal Technician. Steve is very knowledgeable and is always empathetic to our customers needs. 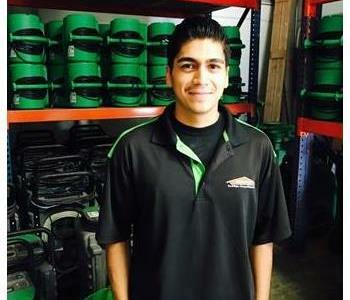 Julio Flores is a Technician at SERVPRO of Arcadia. He has several years of experience in the industry. 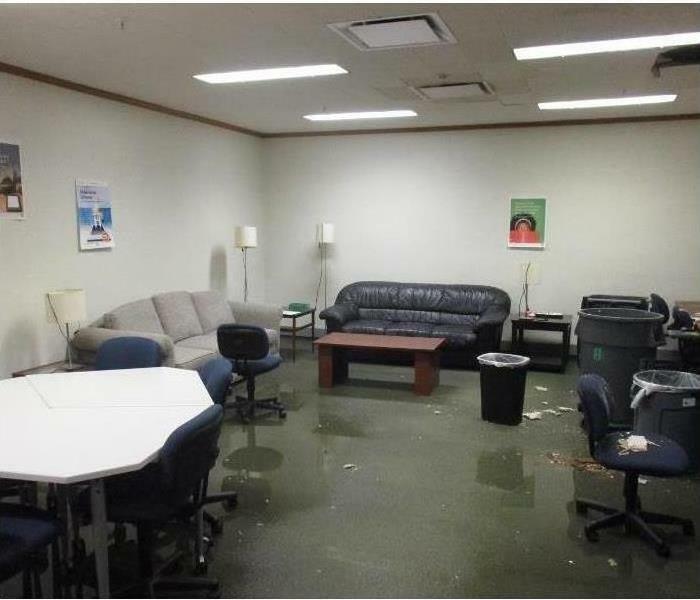 He is our go-to guy for any size water damage. He is a pleasure to work with and always has a great attitude. 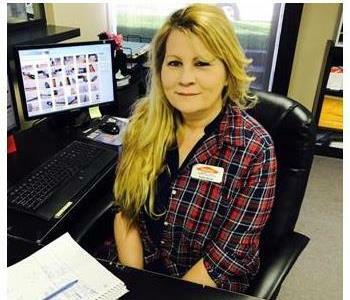 Kathy Aljabi is the estimator at SERVPRO of Arcadia. She has several years of experience and is always the person to call when you have questions regarding an active job. 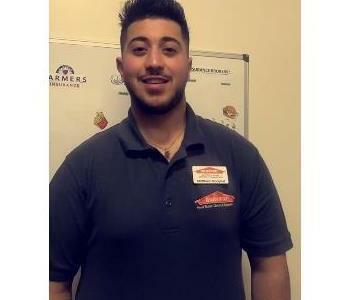 Mike Moaykel is the Warehouse Manager at SERVPRO of Arcadia. Whenever, our customers need assistance accessing their belongings, he is the person to go to. He is truly a, "Jack of All Trades". 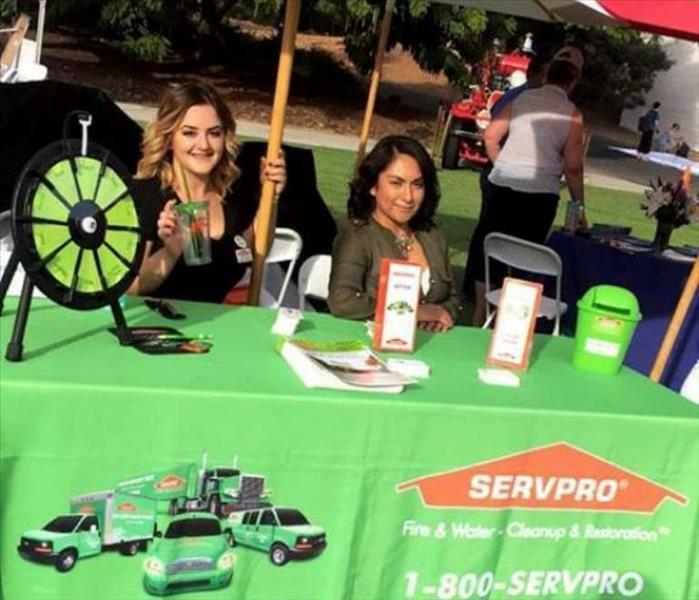 Amy is the newest addition to the executive team of SERVPRO of Arcadia. With many years of hands on experience under her belt. She has been able to assist our customers put their homes and businesses back together. 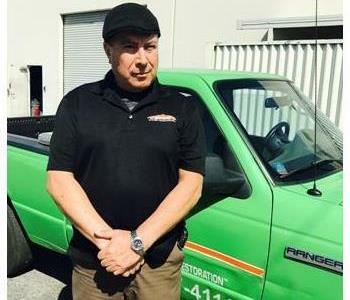 Anthony is the owner of SERVPRO of Arcadia. He has been in the restoration industry for over 35 years. He is highly knowledgeable and is the great leader of our team. 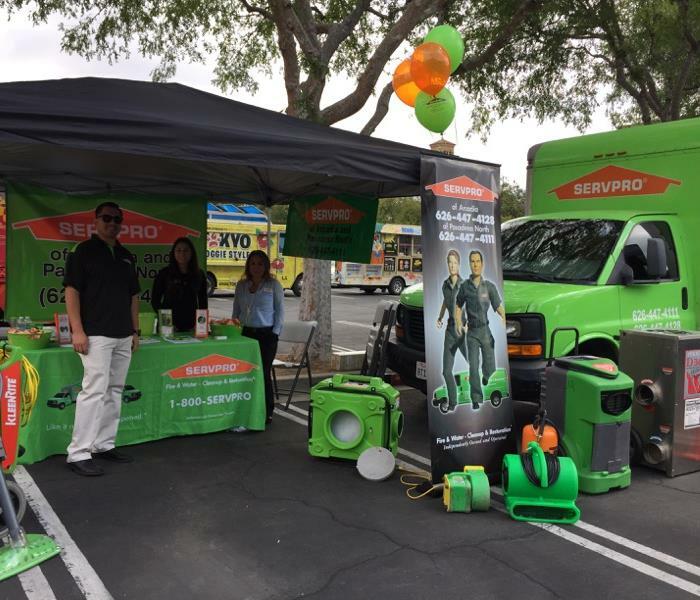 Matthew is the Marketing Director at SERVPRO of Arcadia. He has a great personality and has quickly become a vital member of our marketing team. Matthew educates our clients on how we can assist their customers during a fire or flood.